it was awesome to witness the success story of Panna National Park. T1 – the queen of Panna – is in great shape with her 4th litter of 2 cubs. The park has some tremendous potential and is an excellent tiger habitat. Photographers should watch out for Panna – another excellent location with great photographic potential. Fantastic pictures! How is the state in Panna. I know tigers was poached out some years ago. Obviously now reintroduced? Your Panna images are EXCEPTIONAL! You've brightened up the India Wildlife forum by sharing these. The situation in Panna is very good. The females have responded brilliantly and the park is looking forward to a bright future. The forest department has been very proactive with their patrols and tracking mechanisms. So pleased to hear that the park is on the rise again. I was in Panna around 2005 or perhaps earlier wland loved it and everything went down hill.? Any more news you have would be greatly appreciated as I may consider a return soon. @@wilddog Thanks to the efforts of the field director Mr. Murthy who led this Panna relocation since he took charge in 2009, Panna has been in a revival phase. 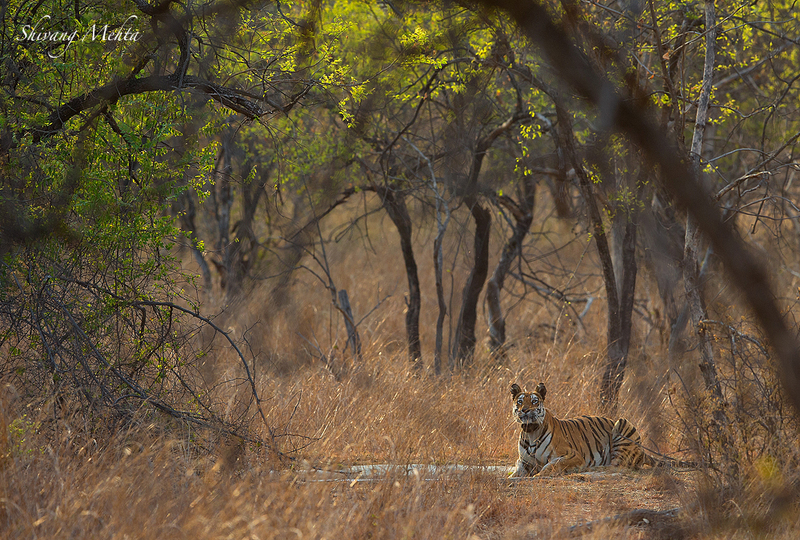 The relocation programme in the Panna Tiger Reserve has been done in two phases so far. 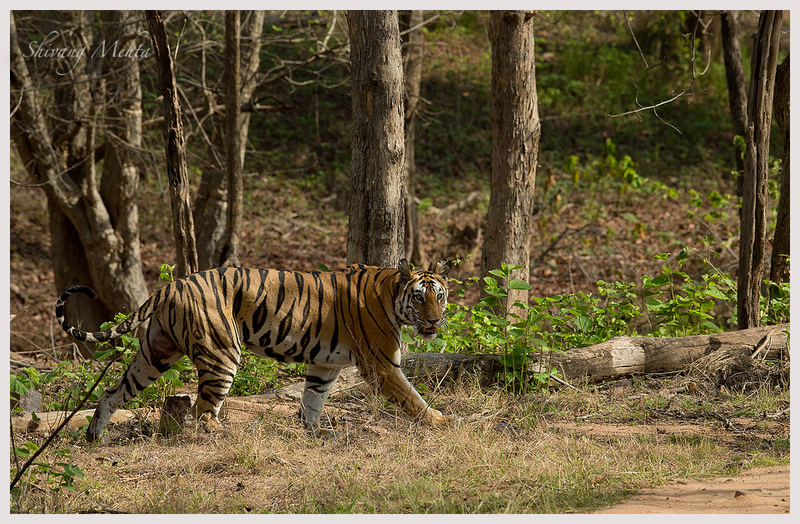 Phase 1 had one male and four females being brought into Panna and the relocation of the tigress T6 marks the second and successful phase of the programme in the reserve. Great shot! Panna is one of my favorite parks, with or without the tigers. It's simply gorgeous and for birders it's a dream come true. I don't think I've seen bigger deer and antelope than there.